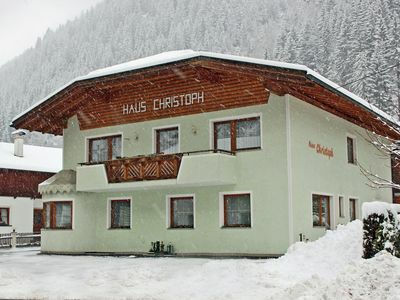 (Text automatically translated) Located right in the Tyrolean Zugspitzarena, at an altitude of 1100m up to 3000m. 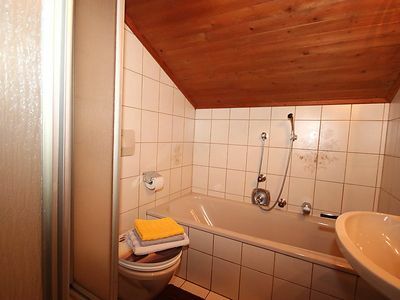 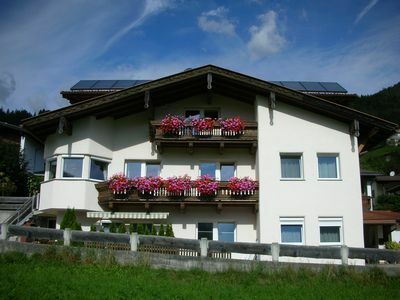 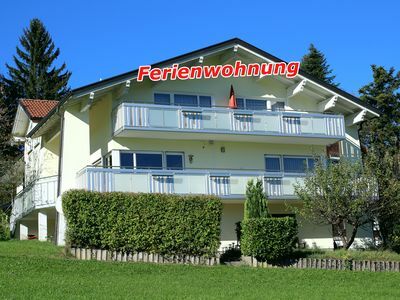 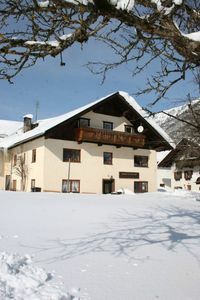 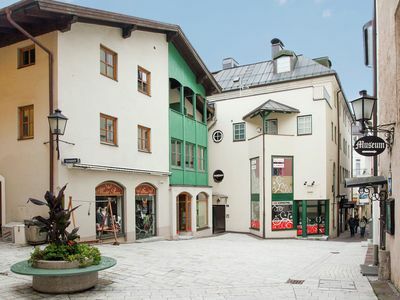 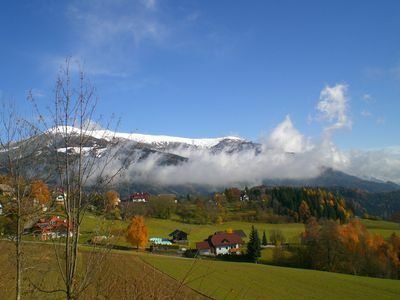 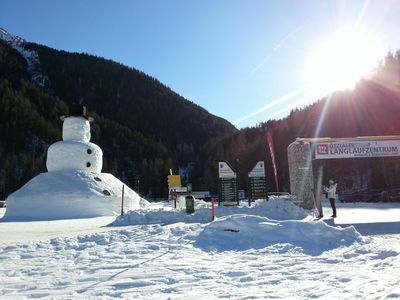 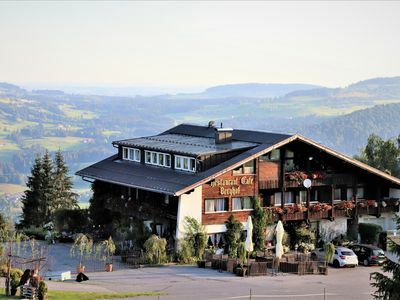 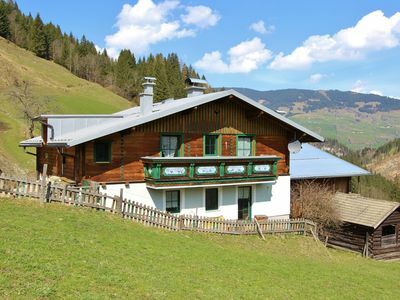 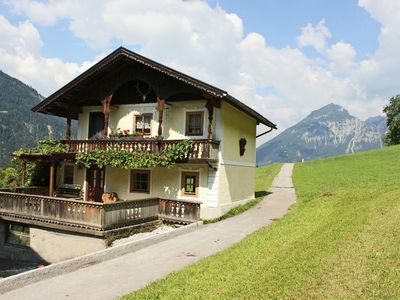 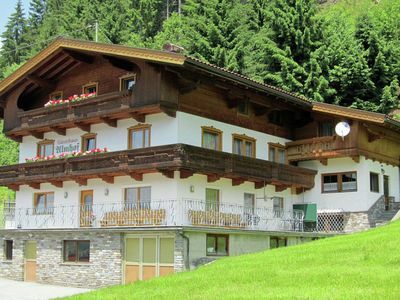 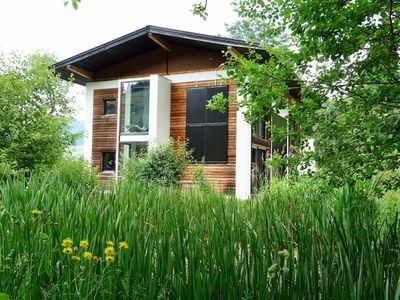 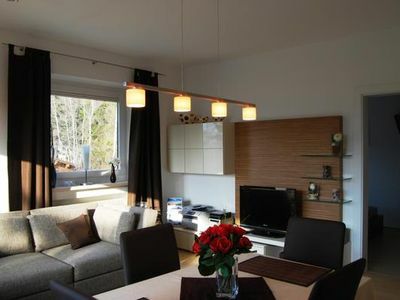 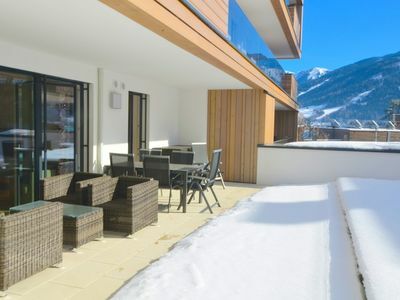 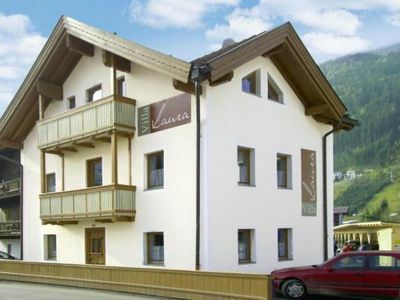 A fabulous skiing and hiking paradise in the immediate vicinity of Lermoos and Ehrwald. 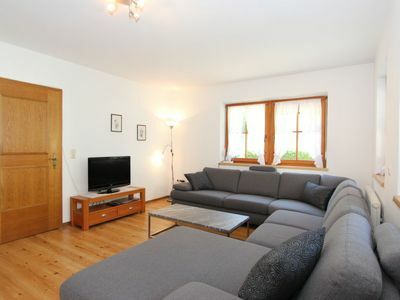 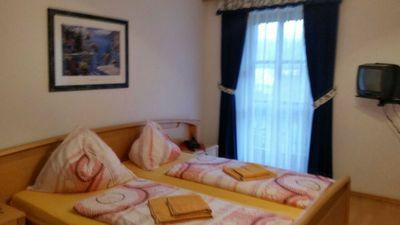 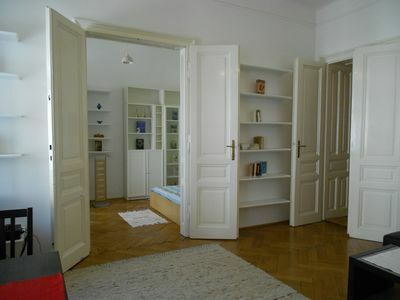 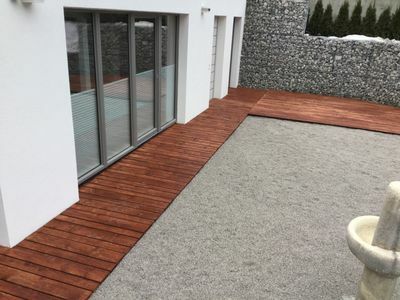 A recently renovated farm house with all modern comfort and privacy for guests. 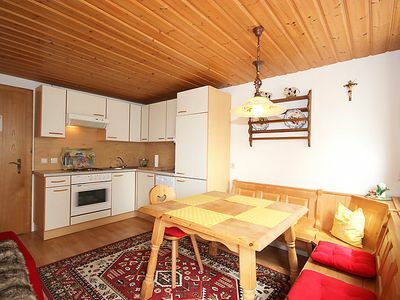 A detached chalet in a wonderfully quiet country setting.